Until and unless you know what kind of stains you are dealing with, you can’t arrive at any conclusion or determine the course of action to be taken instantly. sometime, your shoes, spilled milk, tea or chemicals attract stains over your freshly cleaned or rolled out carpets. There are number of customers like you who frequently asked us to know some remedial measures be taken while removing stains completely from their carpets or rugs. 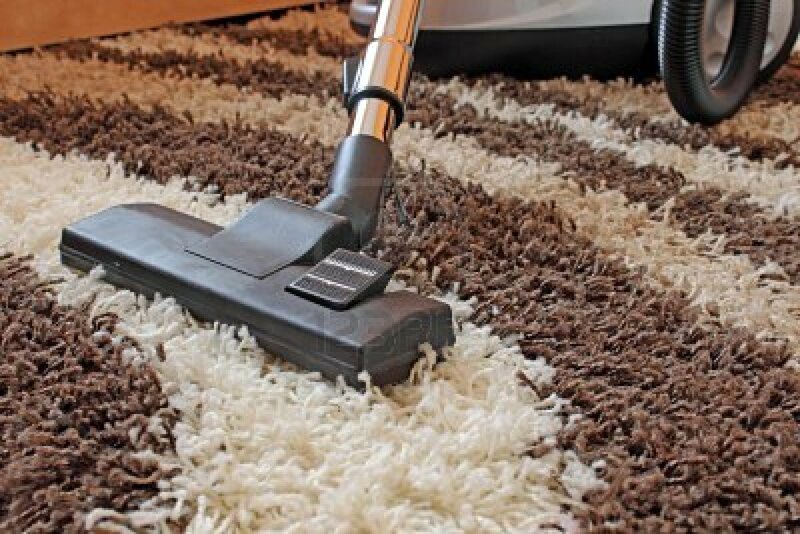 Therefore, if you are really keen to know more about the kind of stains and its removal from your carpets quickly, you may go through the techniques or methods described hereunder. Although, now-a-days, carpets are made to be resistant to stains but as a precautionary measures you should wipe out stains quickly lest it may spoil the elegance of your beautiful carpet leaving its impression on it permanently. Always make it a point not to scrub instead use sponge or a piece of cloth or ink-free paper towels to remove the stains. Blotting must be done till the stain area is dried completely. In case of semi-solids, scrape it off the carpet or the floor with using spoon. For removing solids, vacuum can be used to keep the carpet or floor clean all the time. Make it mandatory to get the cleaning solution tested before use. Otherwise, it could damage stained carpet beyond description. Choose a testing spot and then apply few drops of cleaning solution. Put a white cloth on wet area for at least 8-10 seconds. If color comes off onto the cloth, then conduct a test on some other carpets. Once the cleaning agent is declared as safe, apply it to the stained area of your carpet instantly and get rid of the stain forever. After you apply a cleaning agent to the stained affected area, rinse it till the cleaning agent is removed completely. Some of the agents could leave stains and spots if not rinse suitably. Use blotting until the water is absorbed to make the carpet dry. If tea, coffee or cold drink is spilled over your carpet then mix cleaning agent or detergent with lukewarm water proportionately. Mixing of one fourth part of a tea spoon with a cup of water is an ideal ratio. Mixing of excess water or detergent than that of the recommended ratio could be harmful. Therefore, you should avoid the excess use of water and detergent. Make it a point to use mild dish soap only instead of laundry detergent because it contains bleaching agents in excess. How to get rid of pet’s foul odor & carpet stains? If you are having pets within your dream home, then you will have to make extra efforts to make the pet spots neat and clean. You may face foul odor & carpet stains problem all the time. Cleaning detergents which have strong odors- ammonia or vinegar- has not been recommended for such places. Always use mild detergent or backing soda to clean the pet spots. Blood gets dry immediately after it is spilled over the floor. In such cases, take a wire brush, gently loosen the blood and remove debris if any. You may use dish soap and cold water to clean the blot instantly. Just try to scrape off the dried chocolate as much as you can and then cover the place of stain with paper towels. Use warm iron to get the chocolate residue melted. Repeat this process till the stain is removed completely. Candle drippings may cause stains on your carpet, how to remove it? Candles are made of wax. It always starts dripping when lit. You just put a piece of ice over the spot and let it freeze. Scrap off the dried wax and the stained area will become neat and clean all the way. 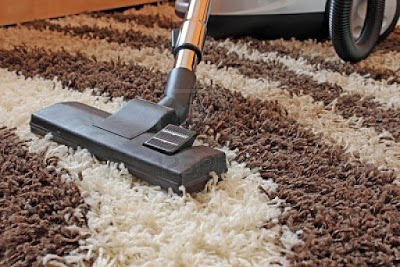 You may use vacuum to clean the surface if pieces of wax are seen scattered around the surface of the carpet. Yet another stain caused by grease, how to remove it? You may apply cornmeal that would certainly absorb the grease. Wait for few minutes and then try to use brush with stiff bristles and clean it repeatedly. The stain would automatically be removed. You may use cleaning fluid if stains are not removed and then use a sponge to clean. How to get tomato sauce stains out? Pour a little amount of club soda onto the tomato stained area of the carpet and apply sponge to clean the stain instantly. To absorb residue, you may use paper towel further make the carpet all clean.